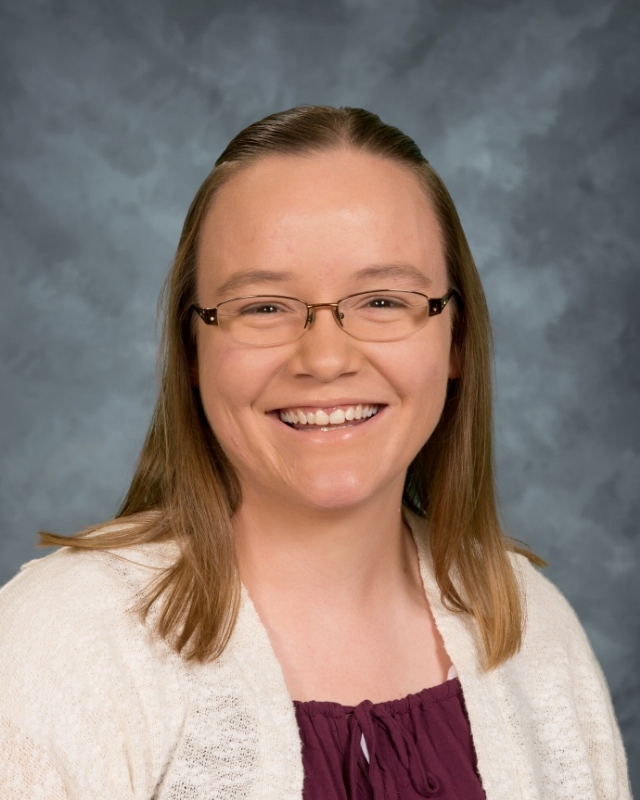 Professional/Educational Background: I graduated from Dakota Wesleyan University with a Bachelor of Arts in Elementary Education in December of 2013. Soon after, I took a position as a Reading and Math Specialist in the West Central School District. I then filled in as a long-term substitute teacher in fifth grade to finish the school year. In the fall of 2013, I began teaching as a third grade classroom teacher in the West Central School District. The following school year, I moved to the Tripp-Delmont School District as a first grade teacher. I spent two years there before come to DCS to teach kindergarten. Family/Spouse: My parents are Todd and Goldie Leininger, who currently reside in Sioux Falls. I have an older sister, Amy Kastner, who is married to Brent Kastner. They reside in Rapid City. I also have a younger brother, Bret Leininger, who is finishing his graphic arts degree in Sioux Falls. Childhood/Family Background: Growing up as an Assemblies of God Pastor's Kid, I grew up all around the Midwest and attended many different schools. Some of my favorite childhood memories are camping and spending time at grandma and grandpa's house. Church Life: Growing up as a pastor's kid, I was always very involved in the Assemblies of God church we were a part of. I have always loved working with kids and began teaching Sunday School and Children's Church as soon as I was able. I am currently attending Calvary Baptist Church in Platte. Life Outside of DCS: When I am not teaching, I enjoy a variety of activities. I love to sew, bake, and cook. Reading is my escape from the world and the way I like to relax. I am very family orientated and love spending time at home with my parents and siblings. We like to camp, hike, and kayak together. Most recently, I began running a camp for children in the foster care system ages 6-12 for one week each summer. Royal Family Kids Camp has become the passion of my heart and I consider it an honor to serve these kids with an incredible week to experience what it means to be a child of God. Why I Teach at DCS: I have always wanted to be a teacher, even as a little girl. When I was a senior in high school I spent an hour a day in a first grade classroom, working one on one with students who needed extra help. I often worked with a young boy who struggled with math. We spent a lot of time working together and he continued to struggle. I will never forget the day he began to grasp the concepts we were working on and the way his eyes began to sparkle and a grin spread across his face. It is that moment and that look that confirmed my calling to teaching. Having spent several years in the public school system, I am delighted to be entering the world of Christian Education. There is something simply wonderful about praying with and for your students and studying God's word together. It is my greatest joy to get to come to school each day and know that God is at the center of our classroom and that I am surrounded by an incredible group of believers. I love that my students come with an incredible sense of wonder and an unquenchable curiosity. It is a joy to be their teacher and learn alongside them. I love coming to work each day. My favorite part of the day is when we pray together. I love praying with my students and hearing them pray. It is an incredible experience.